Oregon CHL Certification is Now Online ! Begin Your Course NOW! START! NOW – MOBILE DEVICE FRIENDLY! As a concerned Oregon citizen, you want to protect yourself, the ones you love, and others from the harm that could come to you or them during a “Critical Incident”. The danger that a Lethal Threat poses is something that can be survived. 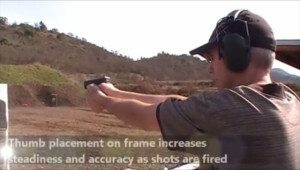 At Onlinegunschool.com, our goal is to teach you how to maximize the chances of survival during a Critical Incident by providing you with the basic handgun safety and use training required by Oregon Revised Statutes. Our certificates are accepted by every County Sheriff Office in the State of Oregon. We stand behind it, 100%. If you ever have a problem with your certificate, we’ll be there to correct it. It’s time you take advantage of this. Our instructors are trained and certified to provide you with qualified training that meets all of the requirements per Oregon Revised Statutes for obtaining your CHL certification, right online. Our instructors are former veteran Law Enforcement Officers, former Field Training Officers, former Presidential Protection Officers, Law Enforcement certified, NRA certified, and BCI certified. We are Handgun Instructors, Tactical Firearms Instructors, Range Safety Officers, Defensive Tactics Instructors, Less-than-Lethal Weapons Instructors. We are concerned about your 2nd Amendment rights and your satisfaction. Our number one goal is getting you certified. We sleep well at night knowing our customers count on us to provide the proper course material to them so that they can become certified in the shortest amount of time with the best training. We will continue to stand behind our product by offering a course of Risk-Free steps to complete certification. If you experience any problems with your certification documentation, contact us first. 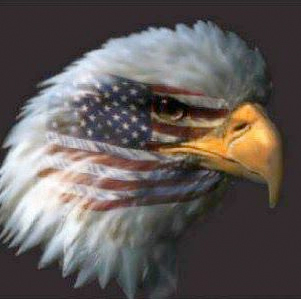 Did you know that the certification you get here at Onlinegunschool.com is good in 21 states! That’s right! Many states recognize your Oregon CHL. There are bad people in and amongst us…and they DO travel. Be prepared. Don’t let another day go by without getting certified to carry concealed. Is it worth your life to wait? Take the next step and protect the ones you love by getting your Oregon CHL certification ONLINE…NOW! Complete the quiz in 5 minutes! We are Oregon’s ONLY “legally certified” online program! Once you make the choice, you’ll have instant access to training material, a training video by our Nationally-Certified and Law Enforcement Certified Instructors, and a short quiz – – All at no cost to you. 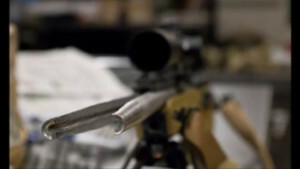 No pre-registration of any kind is required to train with us at Onlinegunschool.com. 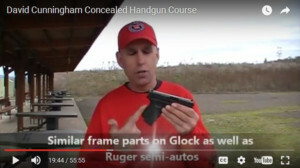 Once you complete the video and quiz, you will be given the opportunity to purchase a certificate of completion that satisfies ORS 166.291(1)(f)(c) for Oregon Concealed Carry for only $45. Why wait? Start now! This was a great class with good information, visuals and helpful tips. 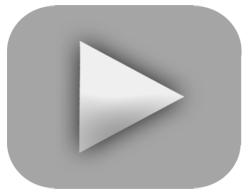 The online video is a testimonial for people that have a busy work schedule and family. This took about an hour and a half to complete. I received my certificate within an hour by email and have a hard copy in the mail. I would recommend this to anyone interested in getting their permit. Great review! Thanks Dave. I recently took the Basic Safety course at Onlinegunschool.com. I have possessed a CHL permit in Oregon for five years, but I have been an avid pistol shooter for about 20 years using both revolver and semi-auto pistols. I found the course to be extremely informative. Topics were covered in great detail, without wasting time. I feel the instructor covered the use and safe handling procedures in a method that both novice and experienced shooters can learn from. I like the way the instructor covered each topic with demonstrations and explanations. I have suggested to people pursuing a CHL to take this course. Thanks for helping me get my CHL Certificate. The class was fast and very easy to understand, great customer service and fast response from David when I had questions, the price is very reasonable compared to others, I will definitely recommend all friends and family. Again thanks for the positive experience. The online class was very convenient, watch the instructional video at your own pace, pause or re-wind as needed. No trying to find a class that fits with your schedule, no driving, no hassle. Upon completion choose to have a certificate mailed or opt to have delivered to your e-mail and print it out yourself. My certificate appeared in my in-box promptly so I could print it and save a digital copy. 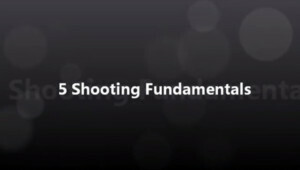 Thanks for offering this online class for the CHL. The information you provided in the video was straightforward and easy to understand. The certificate came in just two days like you promised. Your class made me feel more competent to carry and use a handgun and I really appreciate how convenient it was to take the class at home and at my own pace. 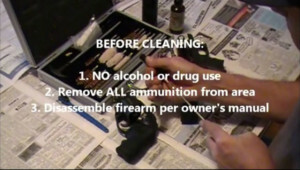 At Onlinegunschool.com, we offer a 100% Money Back Guarantee! 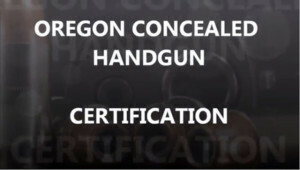 When you get our Online Oregon concealed carry certification, you get immediate access to a printable certificate, a downloadable PDF version, plus an emailed .PDF file that you can save. 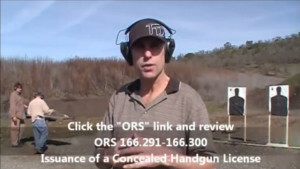 Plus, your online Oregon concealed carry certification is accepted in every county in Oregon, guaranteed! 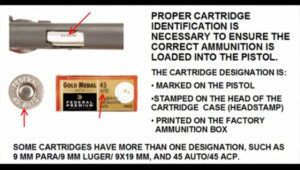 If there is any issue with your certificate, or while applying for your CHL, we will remedy the problem for you on your behalf, no matter what. We believe in quality customer service and education and will settle for nothing less when our customers are concerned. We strive for, and have obtained a 100% customer satisfaction rate. If you experience a problem, please contact us.